St. Peter’s is growing and it is clear that we will soon exceed our seating capacity if something is not done. For the past few months a committee of the Parish Council has been diligently looking at different options to address this need before it becomes a problem that impedes our progress. As the Council addressed this problem, an opportunity opened up. The space immediately backing up to our present space became available for rent. A considerable amount of time and research went into examining the feasibility of supporting the new space and whether it was even needed. We decided to go ahead. The new space will become the social and administrative areas of St. Peter’s. The present space will become exclusively a worship area. 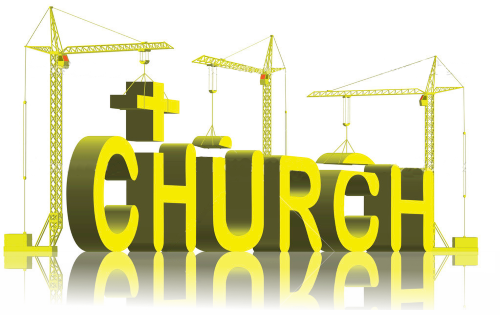 It offers us increased worship, office and Sunday School space, a larger fellowship area, and so forth. There are factors going into this decision that we need to explain to the Parish membership. We believe that once all things are considered, this is an opportunity we should take and one that we can manage. Please plan to attend the Parish Meeting following the Divine Liturgy this Sunday, November 8, 2015 to hear all the details.